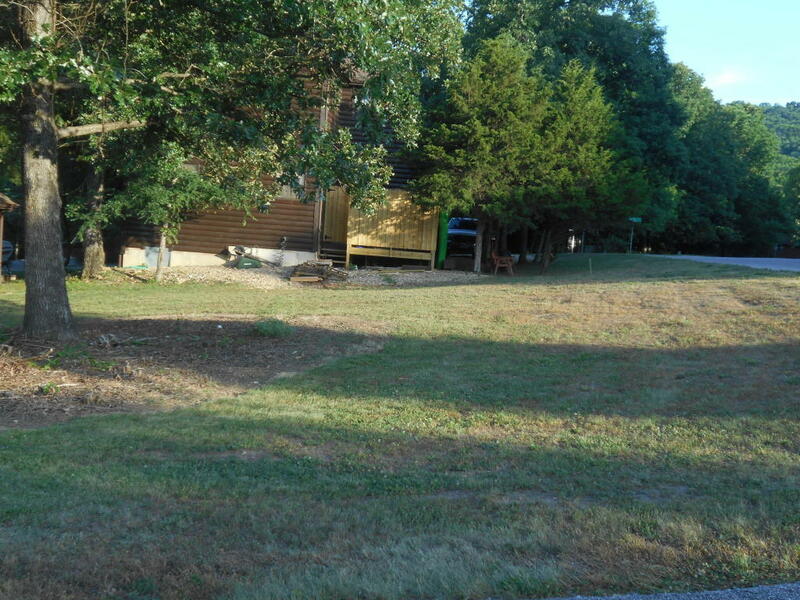 Corner flat lot in a quiet neighborhood to build your cabin. Close to marina and 9 minutes to down town Branson. Hollister downtown and shopping with in 5 minutes away. College of the Ozark and OTC just around the corner.